Q1. Why are these called "Arduino Compatible"? A1. The Arduino group demanded us to remove their logos and rename these products so that they do not lead customers to believe they are the same units sold by Arduino. Q2. Are these real Arduino's, then? A2. We cannot answer that question without starting a war :(. Officially, the answer is we do not know. Q3. Are these 100% compatible with the "normal" Arudino's? A3. Yes, they really are completely compatible with "normal" Arduino's. Build quality looks the same and everything (studio, library, tools, etc) just works. Just read the reviews here, here, here, and here. Q4. What if I'm still concerned about the missing logos and about this being named as "Arduino Compatible"? A4. If you're still in doubt, please buy from Arduino's official dealers. Yes they are more expensive, but if you're still worried we'd rather not take your order. We do not make these afterall and we are providing all the information we know. Don't kill the messenger. This worked the minute I tried it. No issues so far less a few bent pins. 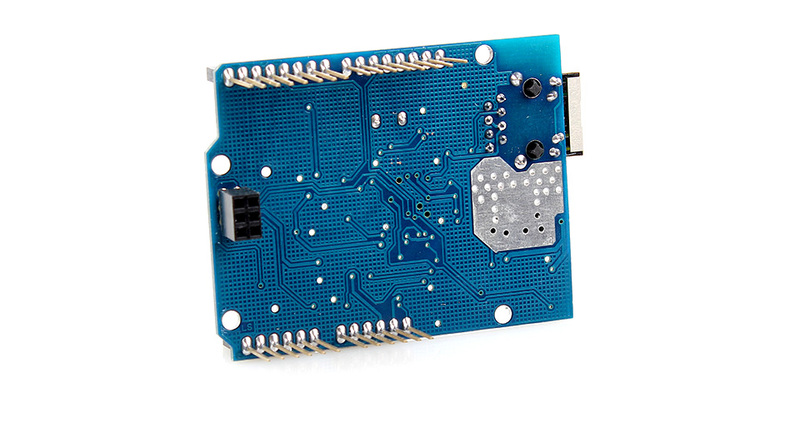 It fits perfectly the Arduino Uno r3 board that is sold here, and works straight out of the bag. Recommended.